Happy Tuesday to you. I love Tuesdays- at our school all kids leave at noon on Tuesdays. Today is our district wide monthly kindergarten meeting. I will be demonstrating ESGI to all the teachers. Our district is buying it to help us with assessments. I am so excited to have this, as my trial expires this Saturday. Later today my co-worker and I will be baking up some giant gingerbread cookies for our Elves to bring as a gift. Of course while we are at recess, our gingerbread man will disappear and leave some notes behind. We will chase him around the school before we finally get to eat him. 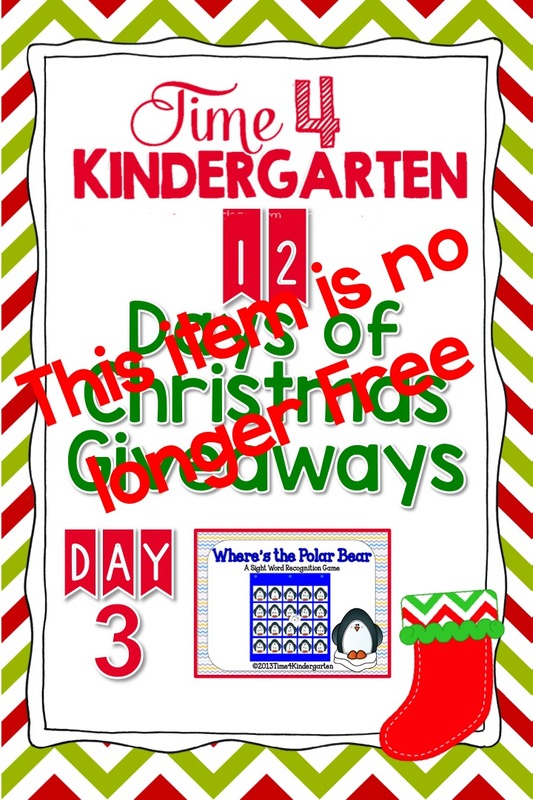 Today's Freebie is my Where's the Polar Bear sight word game. Remember these freebies are only available the day of. Click the picture below to download. After today, 12/16/14 they are available in my TpT store. 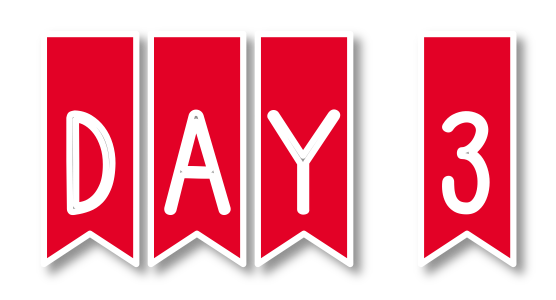 Be sure to check back tomorrow for another gift from me to you. Thanks for stopping by.